Solerati clay roof tiles are offered with industry leading warranties. The manufacturer La Escandella’s tiles are made using state of the art technology and the finest base clay materials which gives us the confidence to offer comprehensive warranties on all of our products. 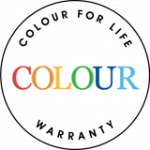 We guarantee that your tile colour will never change or fade. 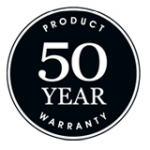 We guarantee that both the Cureva and Marseille tiles will remain structurally sound for 50 years. 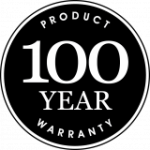 We guarantee that the Planum, Innova, Vienna, and Visum tiles will remain structurally sound for 100 years. Solerati warrants that the Clay roof tiles will comply with New Zealand Standard 4206: 1992 / Australian Standard 2049:2002 and AS2050:2002 for the installation of roof tiles. The following compliance tests have been performed in accordance with the relevant standards.